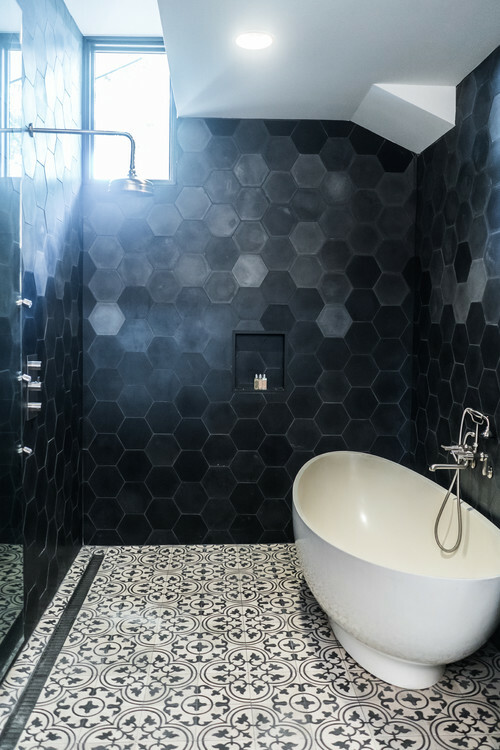 The Nickerson Project is on Houzz! The Nickerson project by Moontower Design Build, Hugh Jefferson Randolph Architects and of course homeowner Melanie Clapp is one of our favorite projects EVER. 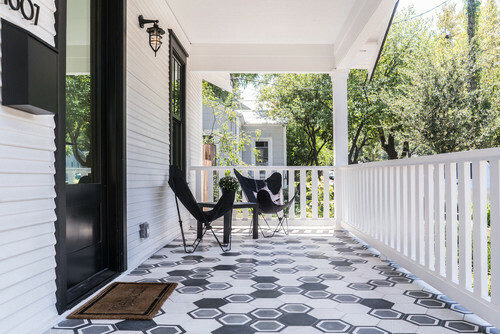 Mostly because the 1920s South Austin Bungalow features quite some of our tile, but more importantly because everyone was just so amazing to work with. 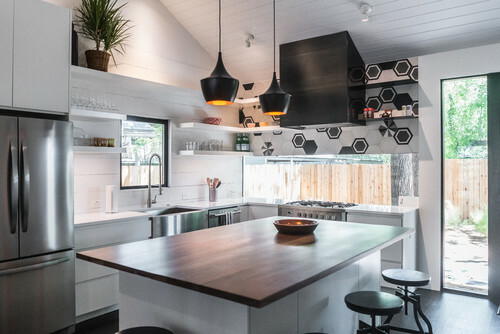 Read about the transformation of the space on Houzz.